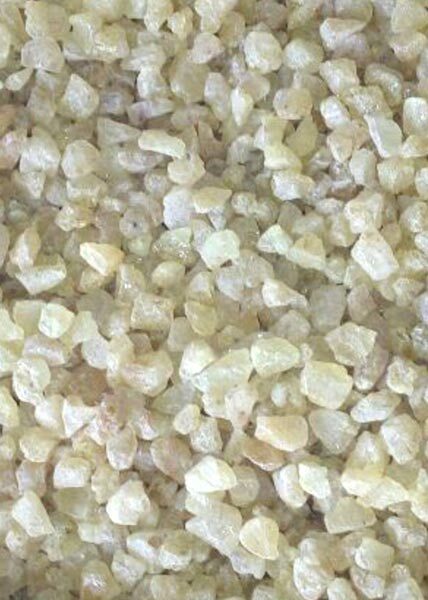 Gum Copal, offered by us, is widely used in manufacturing of furniture polish and varnish. 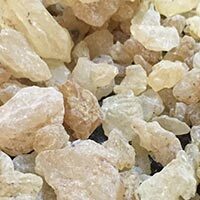 We provide top quality Gum Copal Solvent that is a mix of solvent and spirit. 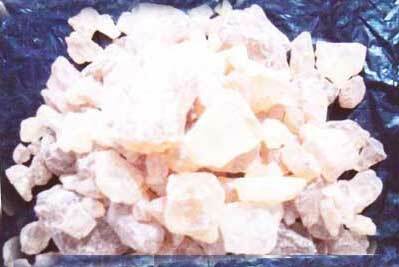 It is easily soluble in water. 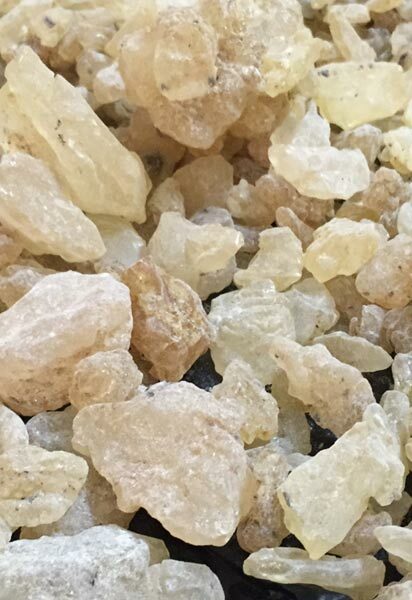 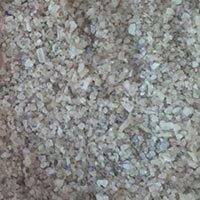 Our imported Gum Copal is available in white color in stone form. 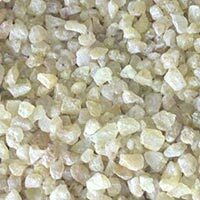 Today we are counted among the foremost Water Soluble Gum Copal Exporters in India. 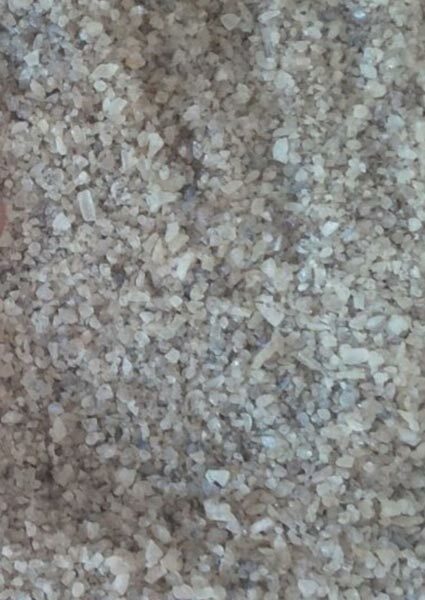 Packaging Details 50 KGS AND 75 KGS.